Two powerful flavours combined to create a highly original delicacy. 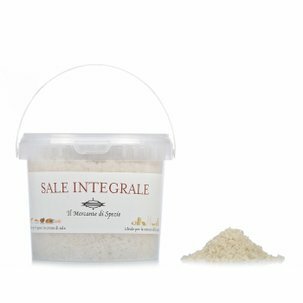 Il Mercante di Spezie entices you by combining the energizing and reinvigorating powers of ginger with the stimulant properties of cocoa. The result is an absolute delight on the palate. A sweet and spicy way to recover your focus and boost your mood. 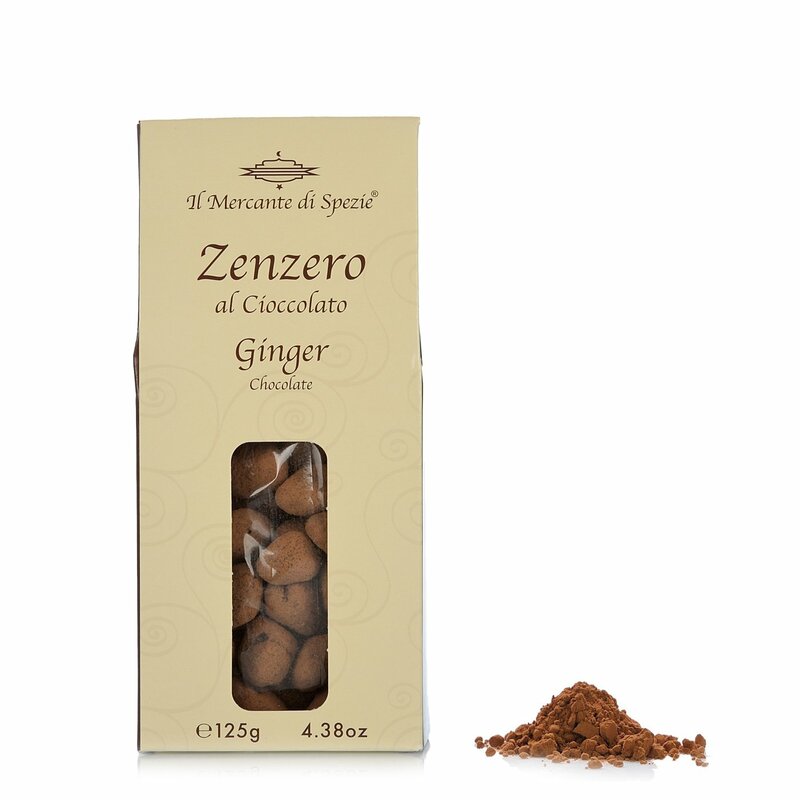 Ingredients extra-dark chocolate (cocoa min 60%) (60%), ginger (40%), sugar, cocoa powder. Preservative: sulphur dioxide. Acidity regulator: citric acid. Ingredients chocolate: cocoa mass, sugar, cocoa butter, natural Bourbon vanilla extract. Emulsifier: soya lecithi For more information on product labels, please contact our Customer Service department. The information on the labels of the products may vary for reasons beyond our control, therefore, there may be discrepancies between the information on the site and that on the products delivered. Please always check the information on the product before consumption or use.